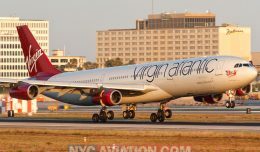 Boeing today delivered the first of two 777-300ER widebody jets to TAAG Linhas Aereas de Angola, aka Angola Airlines. 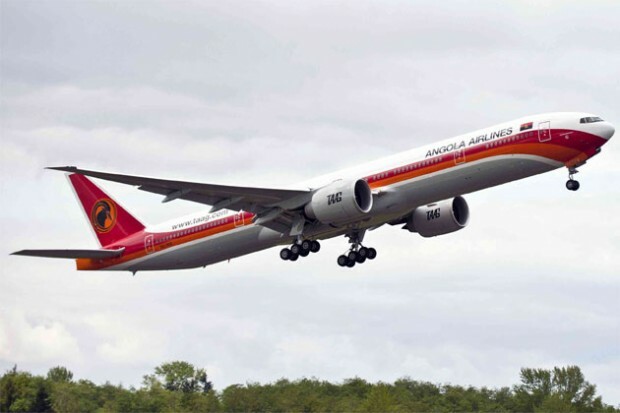 Angola’s flag carrier ordered the aircraft in October 2009. 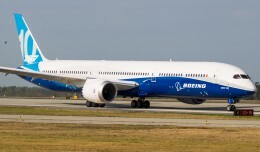 According to Boeing, it is the first 777-300ER to be purchased, owned and operated by an African carrier. Direct routes made possible for TAAG with the new planes will include Rio de Janeiro, Sao Paulo, Lisbon and Oporto. 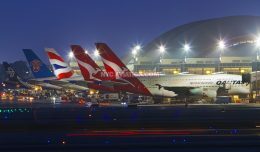 They already fly from their hub in Luanda to Lisbon, Beijing and Dubai using 777-200ER aircraft. 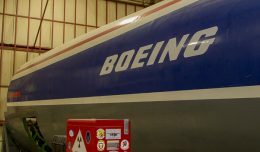 The new planes will be configured in a three-class setup containing 293 seats.